Our office is here to assist with your corporate needs. Do you have corporate news to share, or need help with a corporate ribbon cutting? We'd love love nothing more than to tour your headquarters. Reach out, we're here to help. 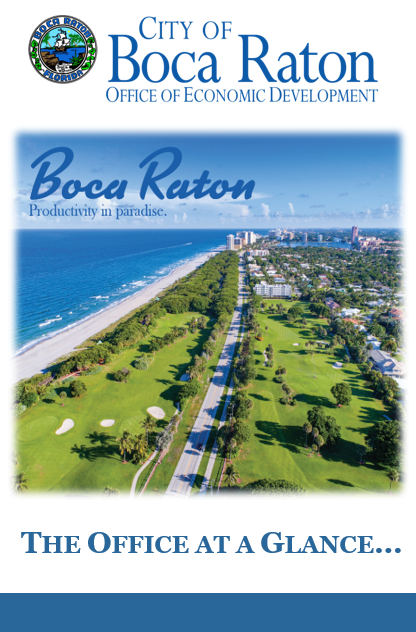 The Office of Economic Development commercial which featured Boca Raton's beautiful Red Reef Golf Course aired nationwide on the Golf Channel throughout tournament play. ProLinks Sports reported 73,000 people attended the 2019 Oasis Championship Golf Tournament. 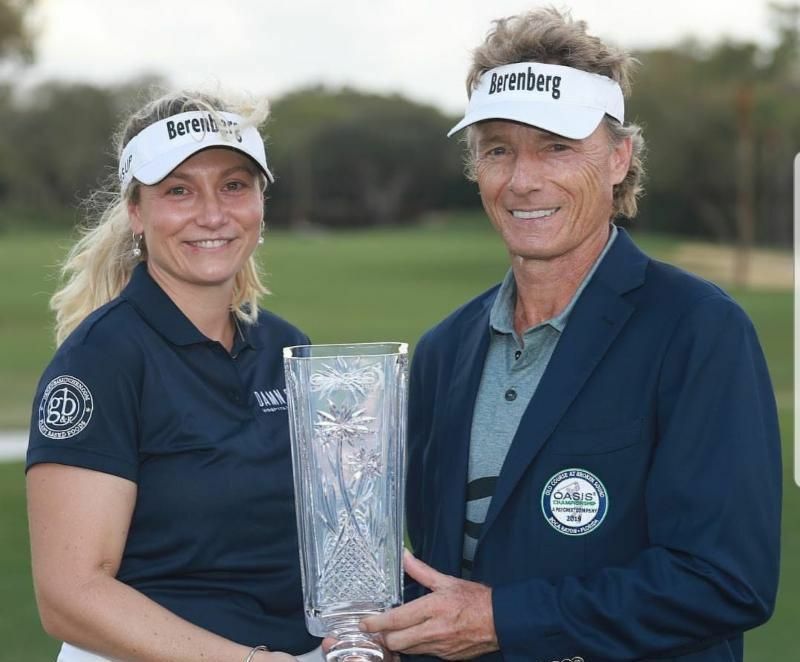 Boca Raton's own Bernhard Langer captured the victory. 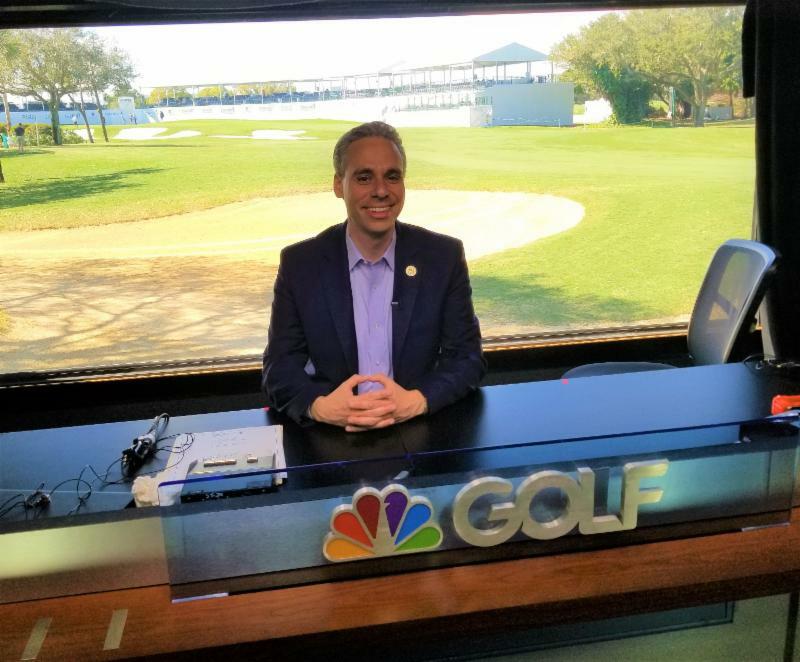 Mayor Scott Singer represented Boca Raton in the Golf Channel's mobile studio. "Suburbs with the Best Public Schools in Florida"
Niche.com examined over 417 cities and towns in Florida and compared state test scores, graduation rates, SAT/ACT scores, teacher quality, student and parent reviews and chose Boca Raton as the "7th Best Suburb with the Best Public Schools in Florida." We recently sat down with Japan's oldest and largest English-language daily newspaper, the Japan Times. With a reach of top business executives - Japanese and expatriates in and outside of Japan, in over 100 countries, we were excited to share some insight into Boca's thriving corporate community. The Office of Economic Development's initiative to celebrate our valued corporate partners has been a huge success. Our “Success Tour” took place this quarter and was attended by our elected officials. An appreciation award was presented to the leadership of SA Company headquartered in Boca Raton. SA Company has gone from a home-based business idea, to a successful e-commerce company occupying 60,000 sq. ft. of space - with a team of over 200 local employees.Their CEO and Founder, Thomas DeSernia, recently earned a top spot on the Forbes 30 under 30 list. 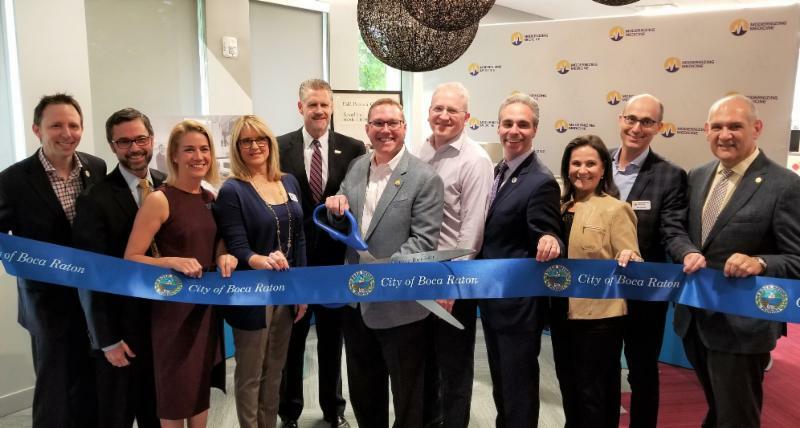 The Office of Economic Development celebrated the Grand Opening Ribbon Cutting with Modernizing Medicine at the new headquarters located in the Boca Raton Innovation Campus. 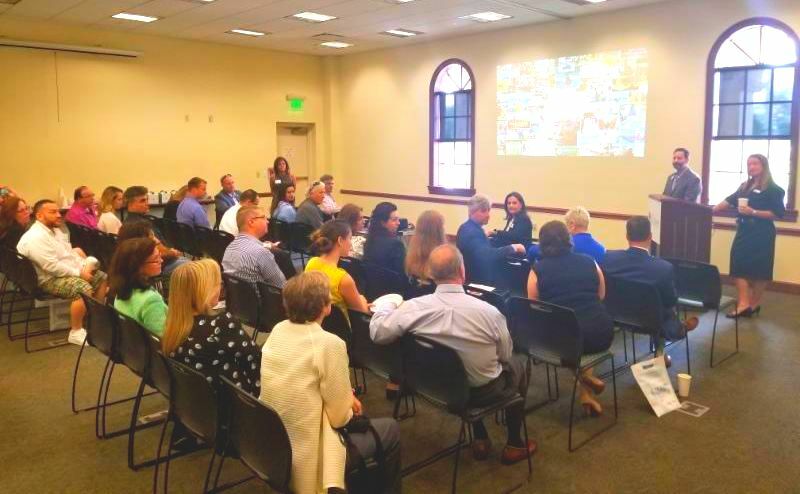 Jessica Del Vecchio, Economic Development Manager, presented to the Boca Raton Chamber of Commerce, 2019 class of Leadership Boca. 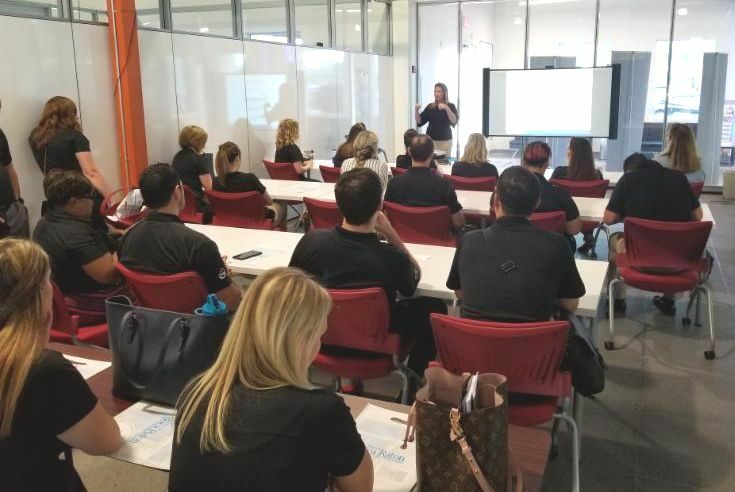 The presentation took place at the FAU Tech Runway. The Office teamed up with our friends in Recreation Services for our first "Boca. Business. Brief." community event at the Spanish River Library. 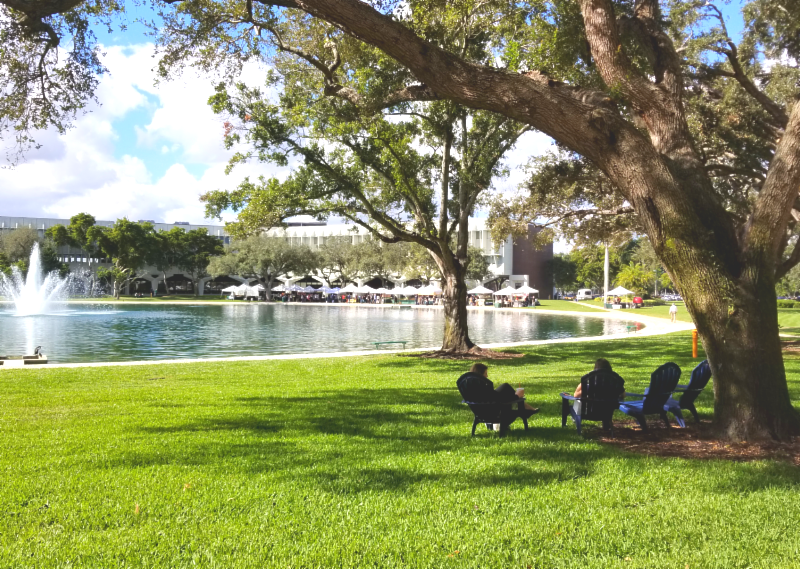 The presentations focused on Boca Raton's corporate inventory and recreation services that the City offers its residents. Stay tuned to our social media accounts for information regarding upcoming "Boca. Business. Brief." community events. "You can work from anywhere...why not choose paradise." Our "Good. Better. Boca." campaign is in full swing. 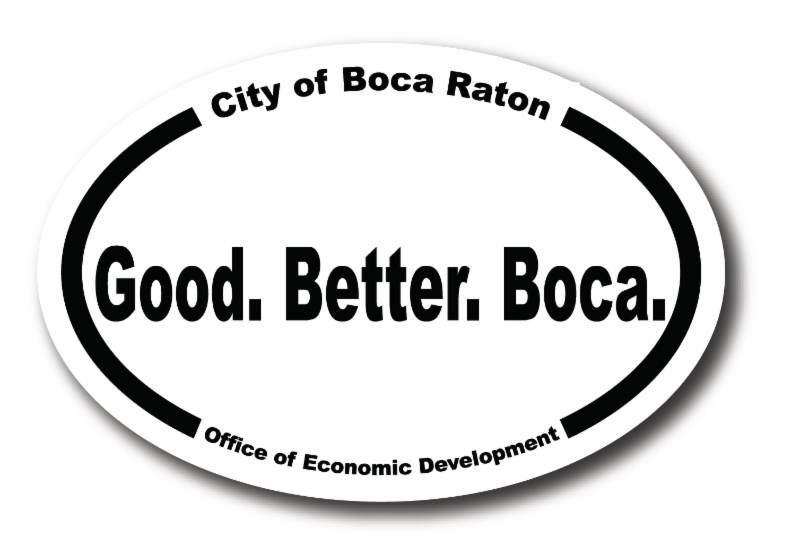 We continue to partner with the Recreation Services Department to provide our (free) "Good.Better.Boca." magnets and newsletters to our three community centers and the Downtown and Spanish River libraries. Drop by and get yours today. 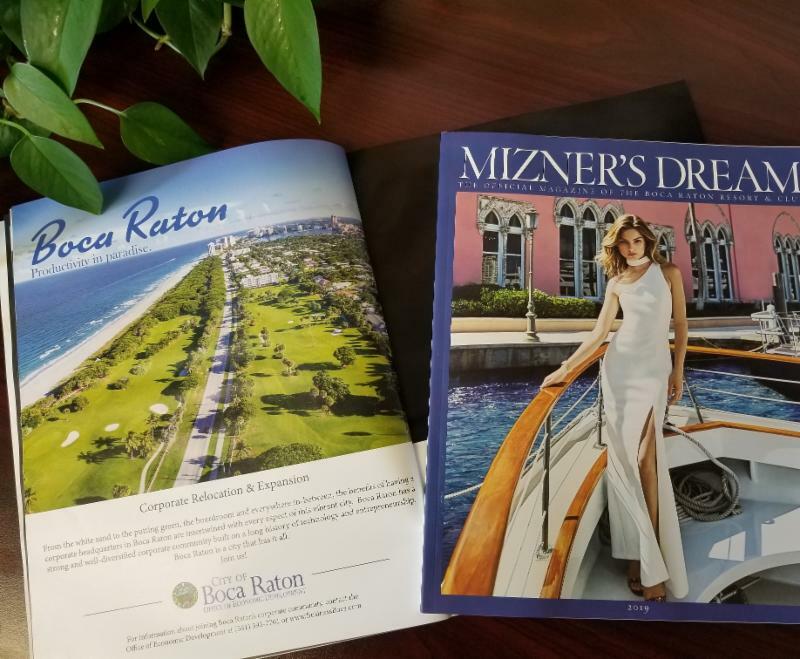 The Office placed a new ad in Mizner's Dream - the publication of the Boca Raton Resort & Club. 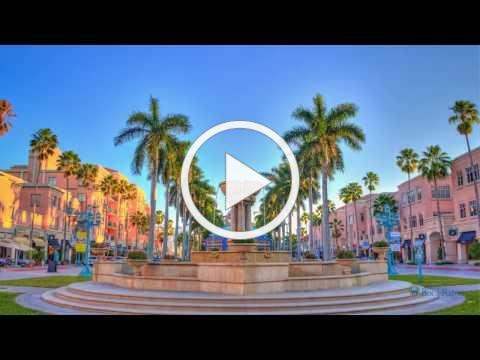 The ad shows what our beautiful City has to offer, and why our many corporate headquarters choose to call Boca Raton home. ﻿We have developed new material aimed to help get the word out about what our office can do to assist the corporate community. Do you have questions about how The Office of Economic Development can help you? For more information, request a brochure today. The Boca Raton Tribune. Click on the "Boca. Business. Brief." articles below for the latest business news in our City. Article 1: "Boca. Business. Brief." Article 2: "Boca. Business. Brief." Article 3: "Boca. Business. Brief." 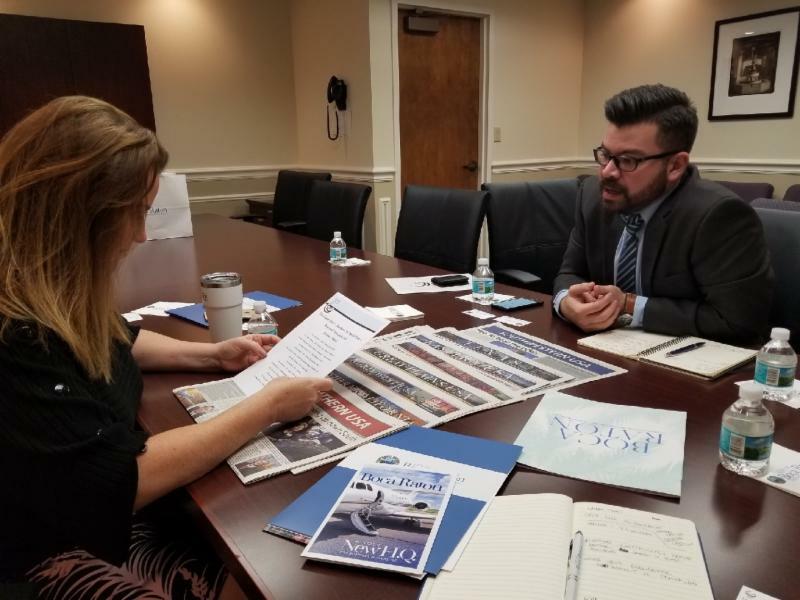 Jessica Del Vecchio, Economic Development Manager, contributes a monthly article to the Boca Newspaper. We're lucky to be able to use this platform to share the good Boca word with 20,000 homes and businesses throughout Boca and Delray. If you haven't read the article, you can click below to find out what you've been missing. The annual PGA Tour Champions officially received a new titile sponsor. Oasis Outsourcing signed a three-year commitment to the tournament. After being on Wall Street for 50 years, Stoever Glass & Co. selected Boca Raton for its first expansion location - relocating to Mizner Park. The 102,309 sq. ft. Wells Fargo Plaza at Camino Real and Federal Hwy. sold for $34.6 million. The two-building property sale equates to $338 per sq. ft. The property last traded for $23.1 million in 2015. Joseph's Classic Italian Market is slated to move their market to Town Center mall at Boca Raton, spring 2020. The new location will occupy the former Pinion Grill and Blue Martini locations and occupy 14,700 sq. ft. of space. Phoenix Tower International recently acquired Syscom Telecom adding over 80,000 marketable small cell wireless communication sites in the U.S.
Phoenix Tower International continues its rapid expansion into South America with the recent acquisition of 600 wireless communication tower sites in Bolivia. Slated to open in 2019, Strike 10 Bowling will be joining Alina Residences and Oakgem Jewelry as a new tenant at Mizner Park. In just 8 short years, OrangeTheory Fitness exceeded $1 billion in systemwide revenues for 2018. Two office buildings at 5201 Congress Avenue and 901 W. Yamato Road, also known as North 40, sold for $68.35 million. Situated on 27.1 acres, the sale equates to $194 per sq. ft.
ADT recently closed the acquisition of Red Hawk for $317 million in cash and in addition announced the purchase of Pennsylvania based Lifeshield for $25 million. Occupying 49,534 sq. ft. of space, the MobileHelp team officially moved into its new headquarters at the Boca Raton Innovation Campus (BRIC). The company currently has 200 employees and announced plans to hire over 100 more. Office Depot and Alibaba.com announced a strategic collaboration aimed at helping U.S. small businesses tap into global B2B commerce market that the U.S. International Trade Commission says is worth $23.9 trillion. Boca Raton office/warehouse building at 700 Banyan Trail traded for $2.6 million. The building was construct in 1968, is 175,715 sq. ft. and sits on 10.9 acres. 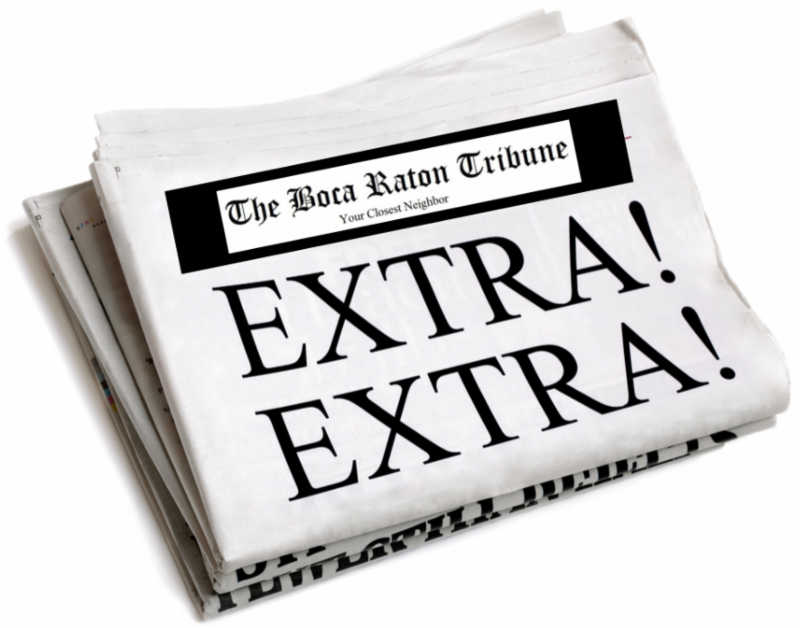 Be sure to check out the Boca Newspaper each month. 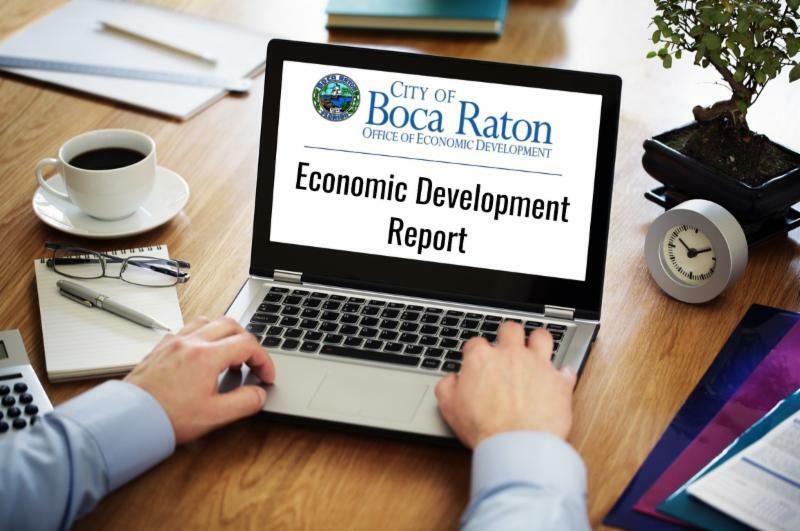 The Office of Economic Development shares what's going on in Boca's corporate community . Facebook: We have over 38,700+ followers! Have corporate news to share - contact us via Facebook Messenger. 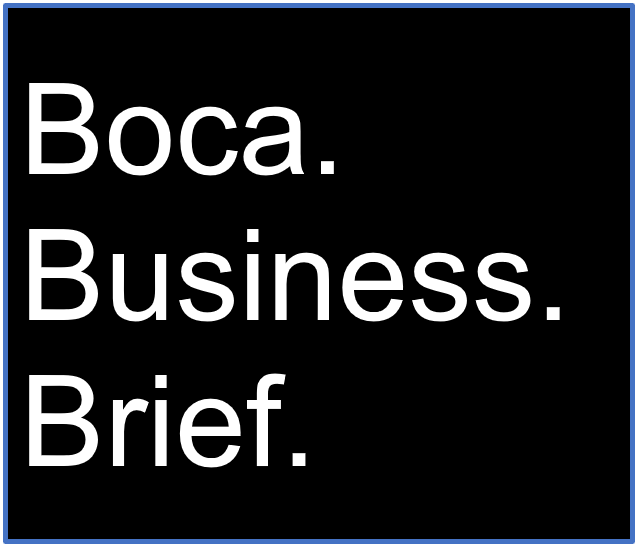 Twitter: For the latest news on Boca's Corporate Community, follow us on Twitter @BocaDev. Instagram: Do you have corporate news to share? 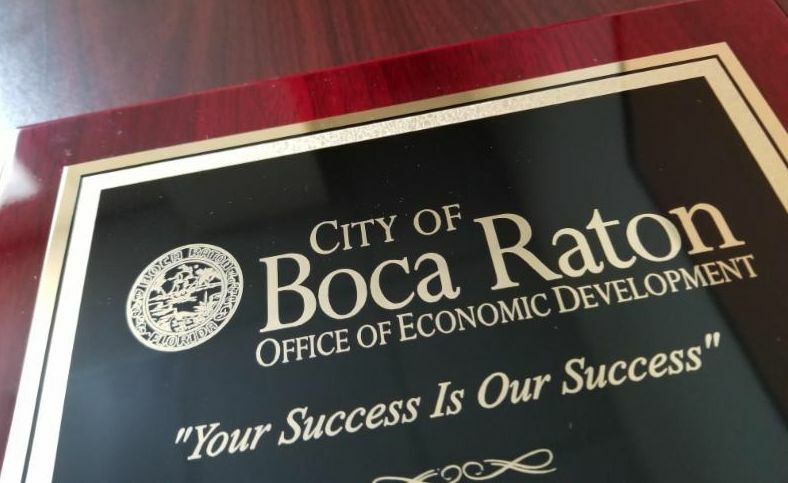 Follow us @BocaEconomicDevelopment and tag us at #BusinessBoca. YouTube: Have you seen our YouTube page? We recently launched it and already have over 67,000+ views. Check us out - we have great news to share! Have corporate news to share?